Sabrina Frock has been dead for eight months now, after suffering a fatal head injury at the home of a Lawrence man she met online — a methamphetamine-addicted man on probation for abusing another woman he met online two years earlier. 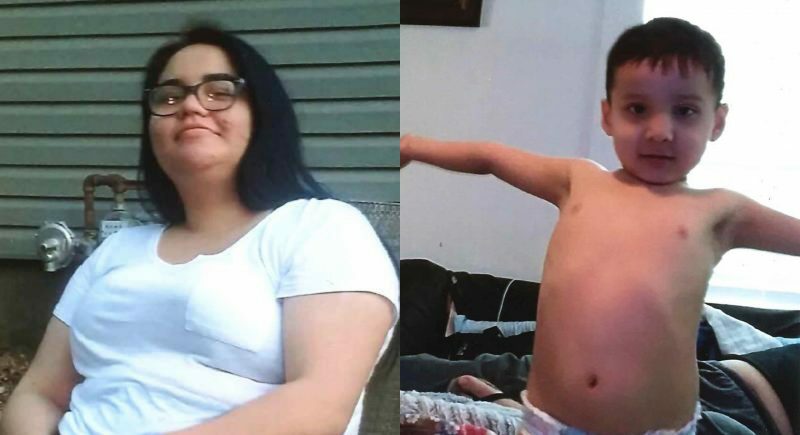 Lawrence police are investigating Frock’s death as suspicious, but they say leads have gone cold with no conclusion on whether she was the victim of a crime. Frock’s mother is not only grieving her daughter, she suspects foul play and is frustrated the police still don’t have answers. 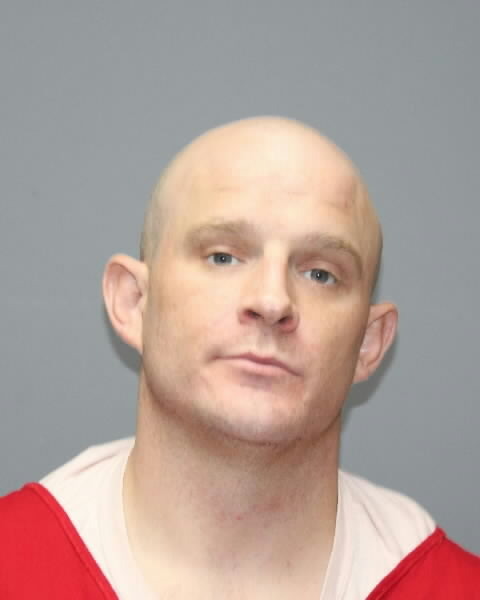 Shane S. Allen, 33, is in prison now but slated for release as early as March, according to the Kansas Department of Corrections. 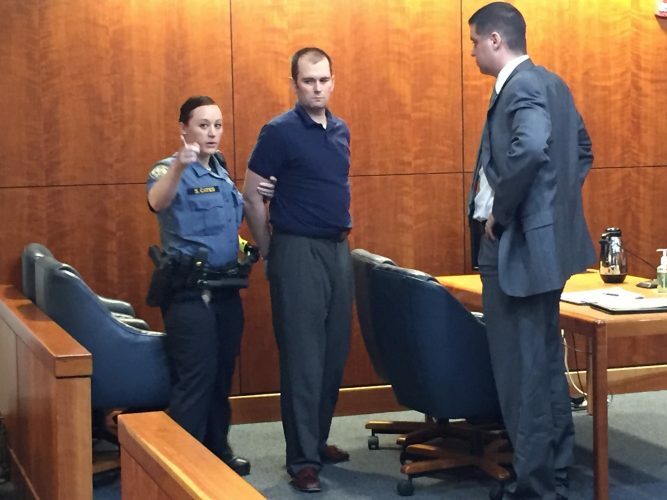 When he was convicted of beating a University of Kansas student he met on Tinder in 2016, Allen was granted probation and allowed to remain living and working in Lawrence. That victim said she went to Allen’s trailer home at 3323 Iowa St., then Allen held her against her will for six days, strangling and beating her repeatedly before taking her back to her sorority house at the University of Kansas. After Frock’s death on May 1, 2018, Douglas County District Court Judge Sally Pokorny revoked Allen’s probation and ordered him to serve his underlying prison sentence. Nothing about Frock was mentioned by the judge, by anyone else in court or in the written probation violations Allen was charged with in late May 2018. Allen did admit to the probation failures that were alleged, which dated back a year and included using meth and failing to complete ordered mental health and substance abuse treatment. Yet, Allen met Frock on meetme.com, her mother said. Frock had dated men she met online before, but they always came to see her in Brookfield, Slaughter said. She learned from Frock’s friends and co-workers that the visit preceding her death was the second time she’d visited Allen in Lawrence. Slaughter said that Frock had begun using meth, and that she suspects Frock was doing so with Allen. Frock left Brookfield after getting off work late on a Wednesday night, April 25, 2018. 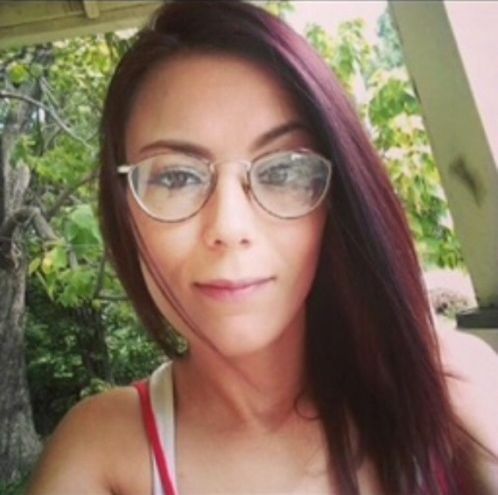 Slaughter previously told the Journal-World that she last heard from her daughter in a brief phone call on April 28, after she’d already been gone a few days. Less than 24 hours after that call, in the early morning hours of April 29, 2018, a law enforcement officer knocked on Slaughter’s door and told her Frock was being life-flighted to the University of Kansas Hospital in Kansas City, Kan. Frock underwent surgery for a severe head injury but never regained consciousness. Frock’s autopsy report has been suppressed by law enforcement and not yet released publicly, according to the coroner’s office. Slaughter said police told her that the autopsy determined cerebral hematoma, a brain injury, caused Frock’s death. However, the coroner’s ruling on the manner of death — such as by homicide or accident — was undetermined, Slaughter said. Slaughter said Frock’s head was swollen and bruised when she reached her daughter at the hospital, where despite surgery Frock remained unresponsive until she died. Slaughter said Frock also had bruising on her torso and face that seemed too severe to be accidental. She said police told her the coroner said such bruising was unlikely to be caused by typical daily activity. 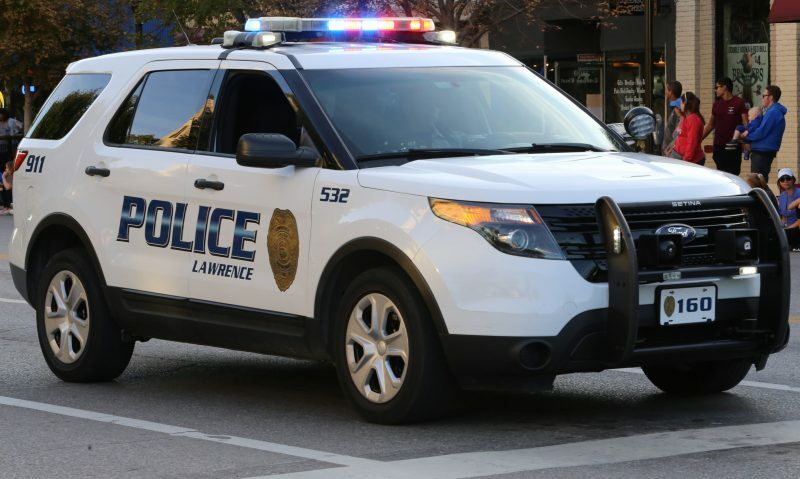 Lawrence police have not publicly released details about their ongoing death investigation. 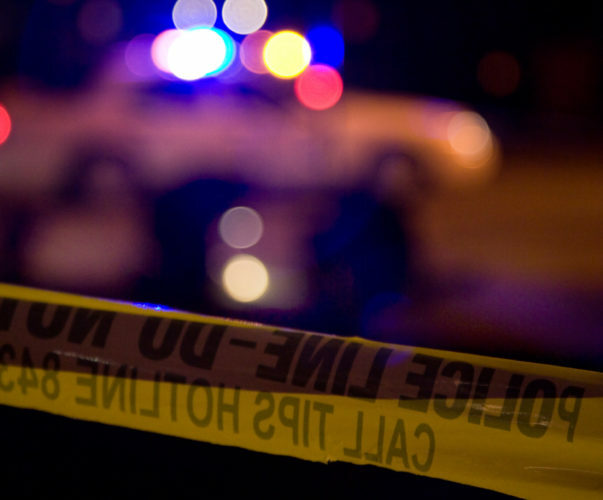 Medics requested police after arriving on the scene of a “medical emergency” about 1:10 a.m. April 29, 2018, at 3323 Iowa St., the police department previously confirmed. Circumstances about Frock’s ensuing death were considered suspicious, and police launched an investigation. It remains inconclusive, and essentially on hold. Rhoads said she was not immediately able to respond Friday to questions about whether Allen was ever detained or formally interviewed as part of the investigation. 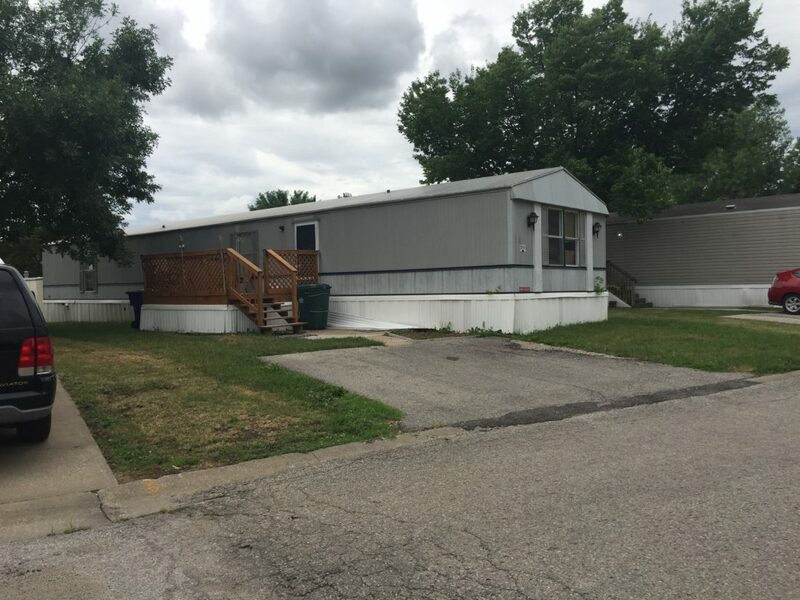 A trailer home at 3323 Iowa St. No. 214, Shane S. Allen’s listed address, is pictured on Wednesday, June 20, 2018. Slaughter said there were many similarities between her daughter’s visit to Allen’s home and the case of the KU student he victimized in 2016. Among those, Frock went to Allen’s trailer after meeting him online, then she was gone a number of days with limited contact with family and friends such as not answering many questions while on the phone with Slaughter. The KU student told police that Allen made her contact friends via social media and tell them she was OK, even though she was injured and he would not allow her to go home. Meanwhile, Slaughter said she grieves daily for her daughter. “We look out our front door and we see her house,” Slaughter said. Frock and her son, now 5 and living with his father, lived across the street from Slaughter and her husband, Norman Slaughter. Denise Slaughter and her daughter also had worked together for years at the same Brookfield hotel. Slaughter said she and her family are looking forward to, hopefully, a better new year. “We’ve really been waiting for 2019,” she said.